The HeartStart MRx Monitor/Defibrillator recall was announced in February 2017 for more than 47,000 emergency defibrillators. According to the U.S. Food & Drug Administration (FDA), the devices included in the recall may fail to work properly, resulting in potentially fatal injury to patients. The nationwide law firm of Bernstein Liebhard LLP has launched an investigation into injuries and deaths possibly associated with the HeartStart MRx Monitor/Defibrillator recall. If you or loved one were harmed because this device failed to deliver needed shock therapy, please call (888) 994-5118 to speak with an attorney today. What Was the HeartStart MRx Monitor/Defibrillator Recall About? The HeartStart MRx Monitor/Defibrillator is employed in emergency situations to restart the heart in patients experiencing cardiac arrest. It also provides pacing to patients experiencing a slow heartbeat. 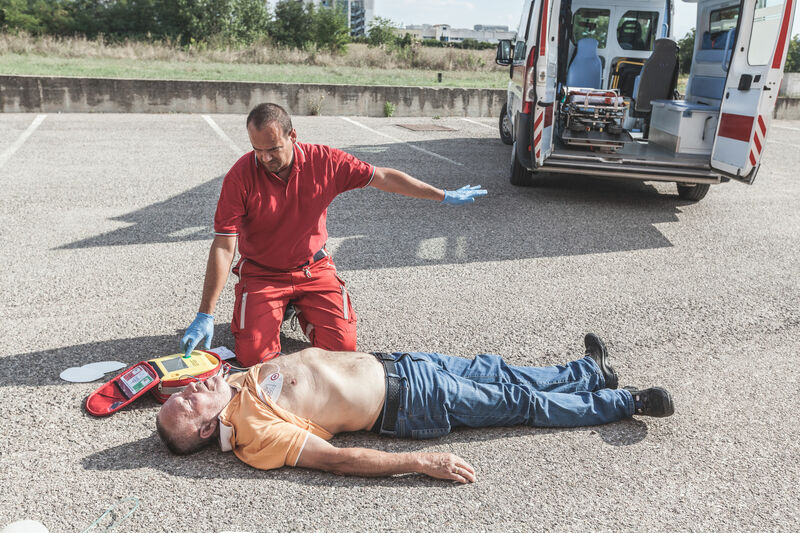 The device is intended to be used by EMTs and other medical professionals trained in CPR. Affected devices were manufactured from February 11, 2004 to November 4, 2016, and were distributed from February 12, 2004 to November 4, 2016. You may be entitled to compensation if you or a loved one suffered serious injuries due to the failure of the HeartStart MRx Monitor/Defibrillator. To learn more about your available legal options, please call (888) 994-5118.